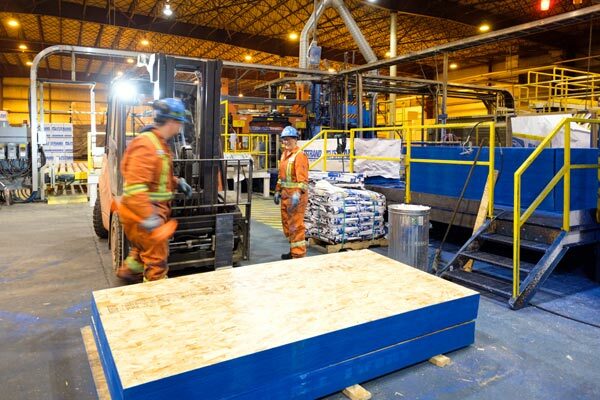 High Prairie is home to our first OSB mill. It was also our first greenfield constructed (built from the ground up) mill. 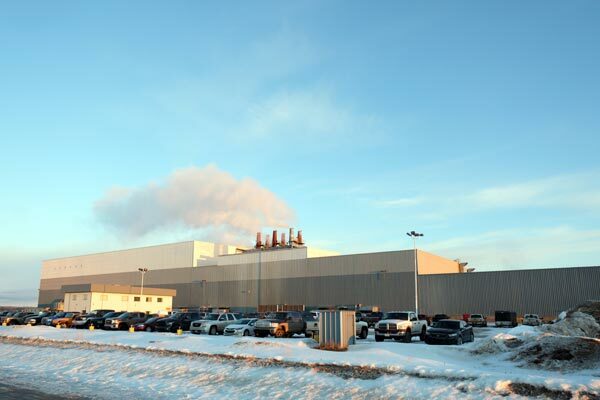 The mill first came online in 1994, and quickly became an integral part of Tolko. However, it was curtailed in 2008 due to the unprecedented economic downturn. While shut down, Northern Lakes College ran an innovative trades development program out of the mill. 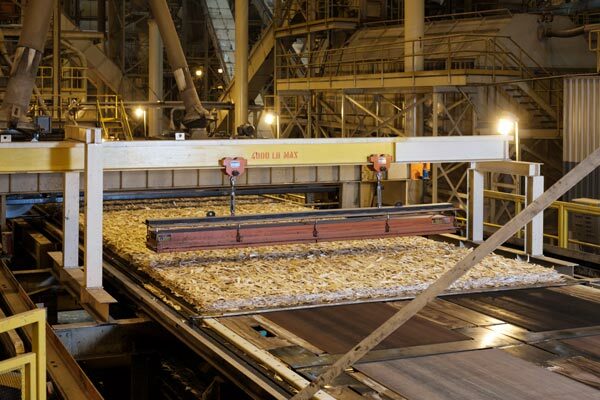 In 2017, a number of capital projects were completed to update and improve the mill to current standards and to ensure a successful re-start of production in 2018. It is currently home to 174 employees. A vibrant town of approximately 3,000, High Prairie offers residents access to both modern amenities and tracts of pristine nature. Just outside the city limits lie beautiful prairies, sandy beaches, provincial parks, lush forests, and an array of lakes for our active residents to use for their enjoyment. In town, High Prairie boasts a spectacular indoor aquatics facility and The Gordon Buchanan Recreation Centre. This array of indoor and outdoor recreation and leisure options offers our residents year-round opportunities to have fun and engage with their community.